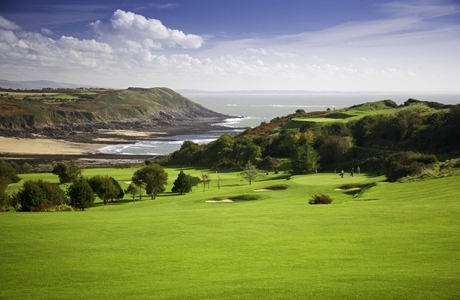 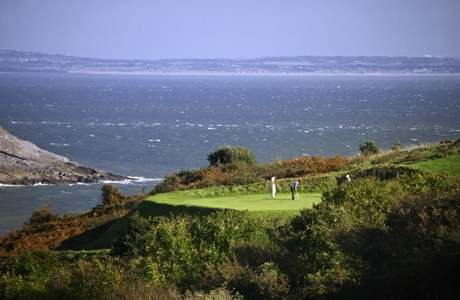 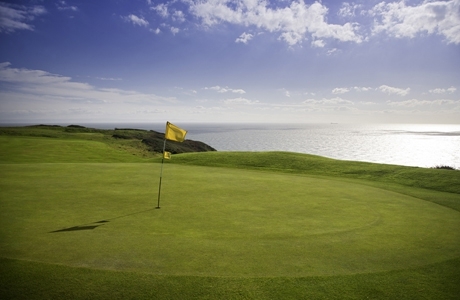 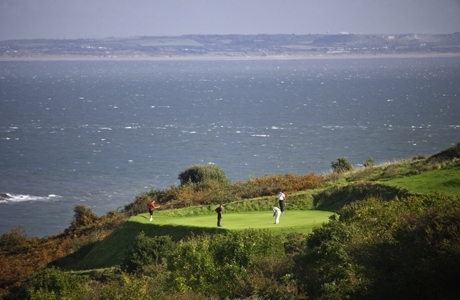 Langland Bay Golf Club was founded in 1904. 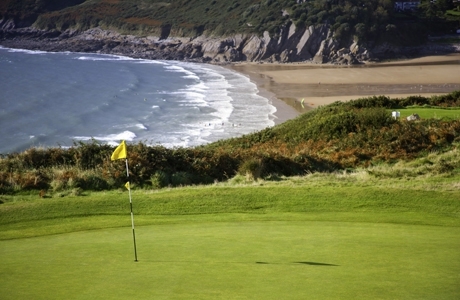 It sits high above the golden Gower sand on a cliff top clearly designed by nature with only one purpose in mind, breathtaking golf. 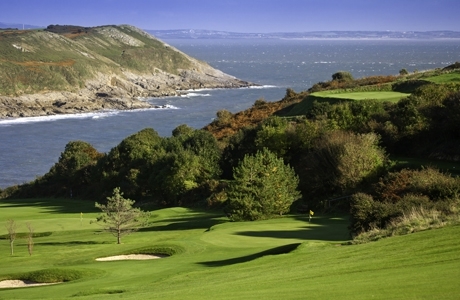 The finishing holes are particularly difficult starting with the aptly named “death or glory” 16th.